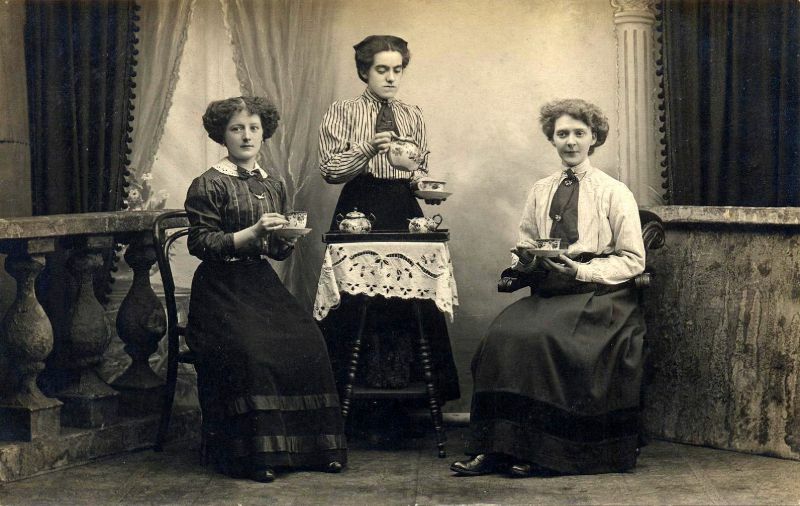 One of the primary changes of the Edwardian Era included the change in clothes of the women. A typical Edwardian Woman was very fashion conscious and this era hence brought about remarkable new trends in women’s attire. Curvy hips and fuller low chests were the unique characteristics of this era because they emphasised slim and trim fits. In short, Edwardian women’s fashion is actually a simplification from Victorian era, but pretty more creativity and innovation. These elegant photos below that defined Edwardian fashion styles of young women.